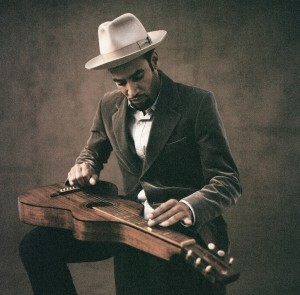 Tickets for Ben Harper’s Australian dates went on sale just two days ago, but already it seems that demand is fast outstripping supply, particularly in Sydney where his first two concerts have now completely sold out. The team at Live Nation has therefore announced a third show in the New South Wales capital, but have warned that this also serves as the final date. As mentioned in previous posts, Ben will be treating audiences to his one-man story in acoustic mode, playing tracks from across his 18 year career, including from his latest LP ‘Give Till It’s Gone’. Each show is tipped to run for more than two hours. All remaining tickets (including for the new Sydney show) are on sale now.